An Aberdeenshire gin firm has won a Gold Medal at the prestigious San Francisco World Spirits Competition. 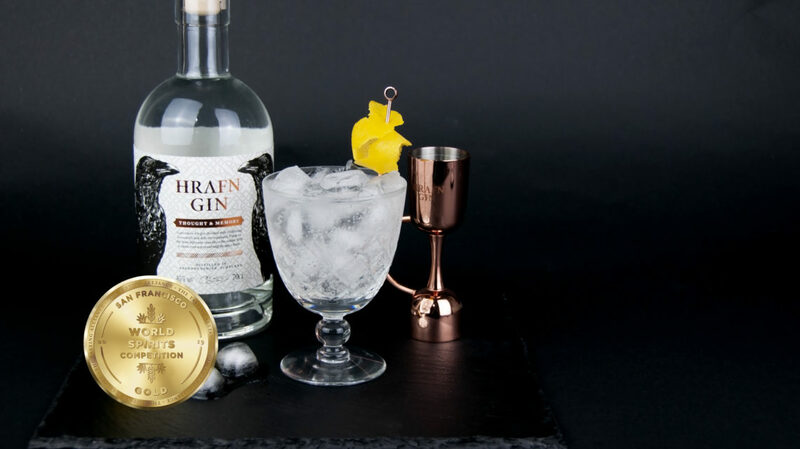 Inverurie’s HRAFN Gin’s Thought and Memory was awarded the medal in the competition which is considered one of the most influential spirits contests in the world. 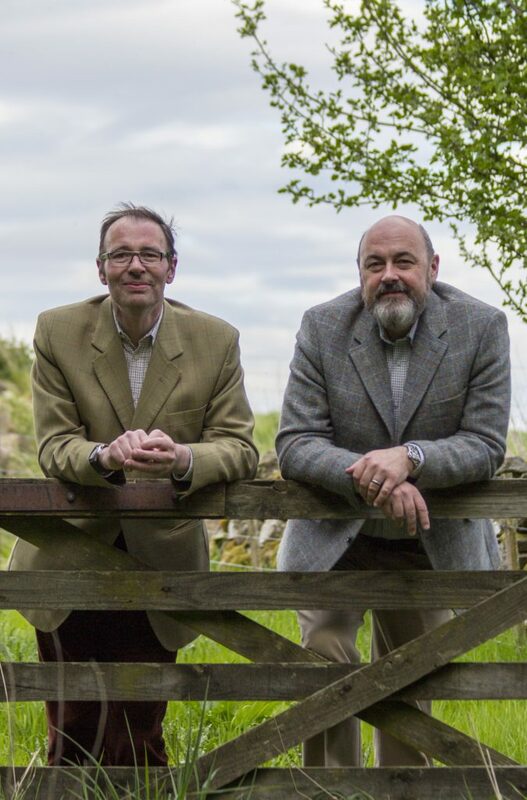 Created by Raven Spirits, which is owned by brothers Callum and Peter Sim, the gin was one of only a select number of products from around the world to secure a gold in the competition. 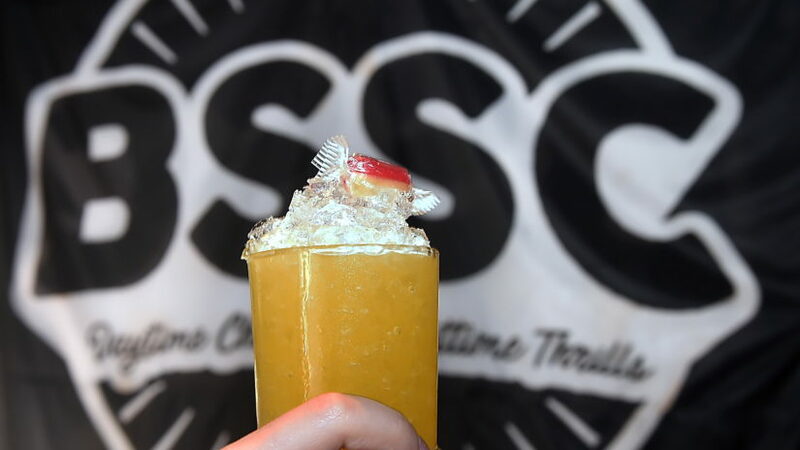 The judging was held in downtown San Francisco last month when the judging panel blind-tasted almost 3,000 entries from 65 countries, across more than 100 individual categories. 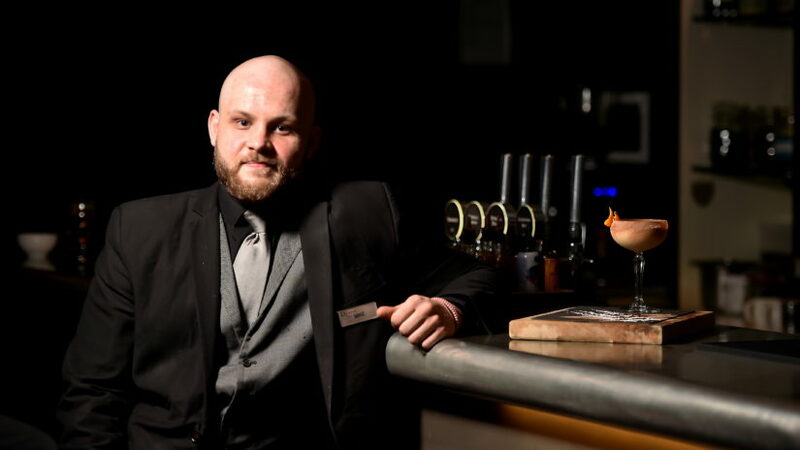 The gin also previously won a Gold Medal at The Spirits Business’ Gin Masters competition in July 2018. HRAFN Gin ‘Thought & Memory’ is 45% ABV and brings together a mix of traditional botanicals and its signature mandarin, to provide a modern slant to the classic London Dry Gin.